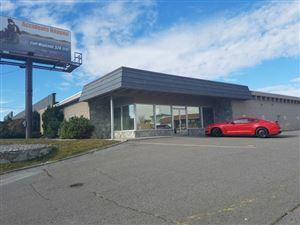 Make an offer on this excellent building for sale in a awesome location. On the corner of Woodruff and Woodruff Park. 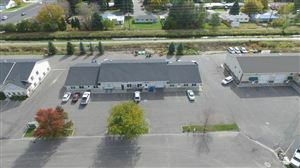 Approximately 7962 square feet of office and shop space divided into 2 units. Great visibility, heated shop space, 2 half baths per unit. Drive through double overhead doors, nice big parking lot.